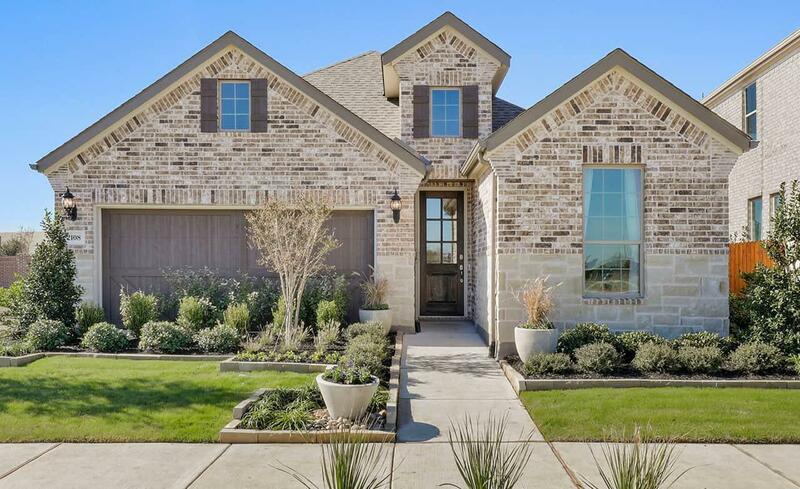 The highly regarded community of Saddle Ridge is located in Carrollton, on Plano Parkway, South of Parker Road. Perfect location in Carrollton situated on the Plano border. This community offers your choice of flexible single family homes floor plans. Ideal for commuters with its close proximity to major roadways. Fabulous shopping, dining and entertainment is just a short drive away. Students will attend schools in the excellent Lewisville ISD.